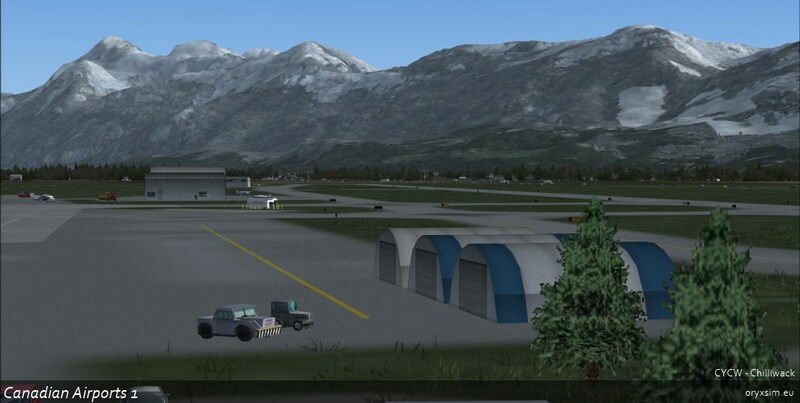 Besides these 4 airports, this package also includes over 40 landmarks in the Calgary area, including the Banff Springs Hotel and the Bow. 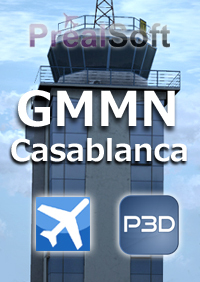 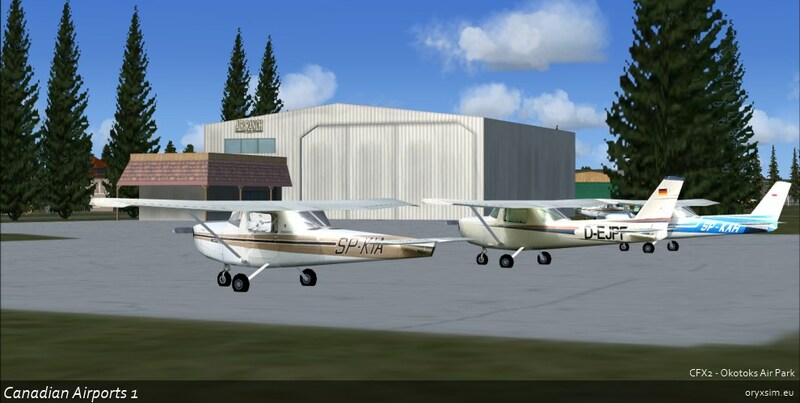 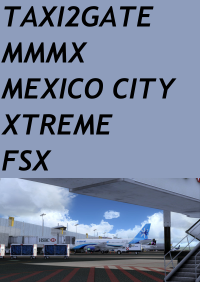 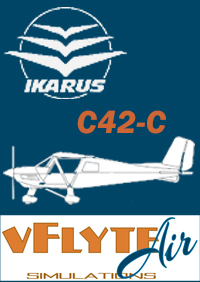 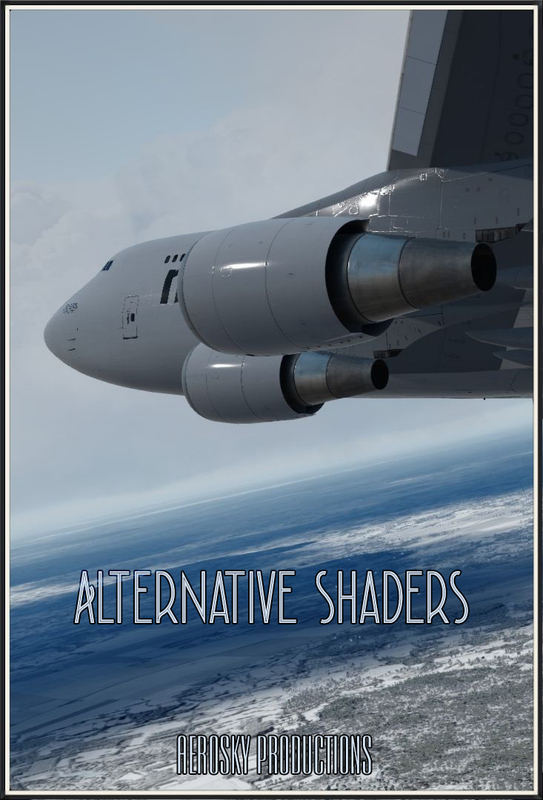 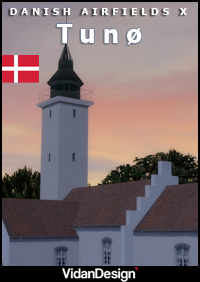 This packages is perfect for any type of FlightSim enthusiast, from those flying heavy metal to those liking Bushflying! 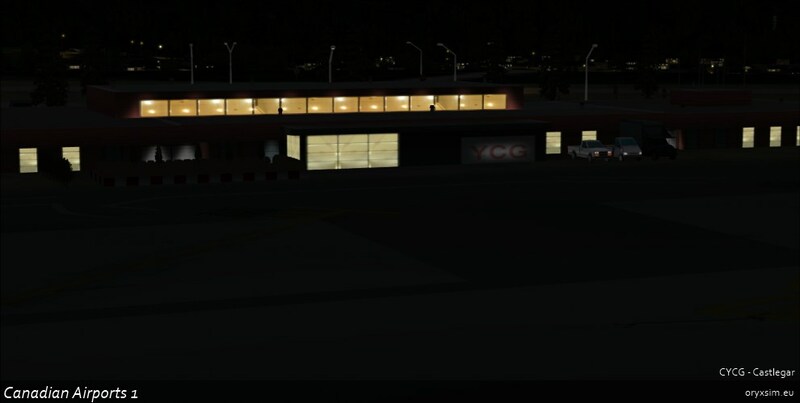 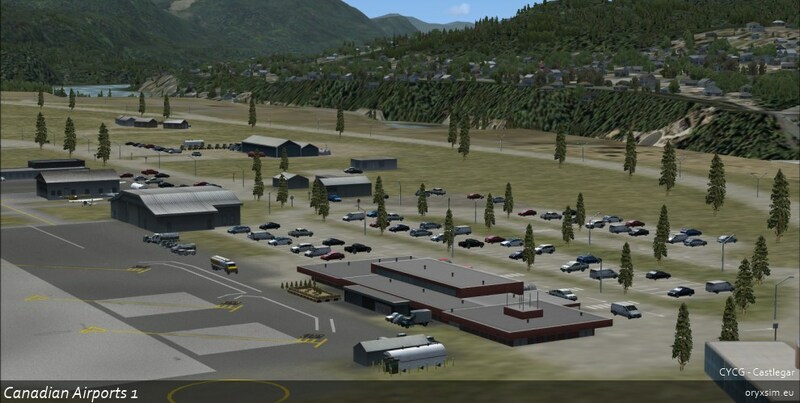 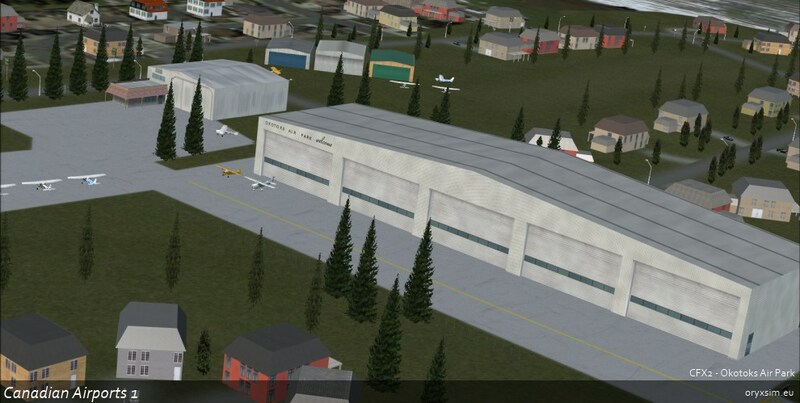 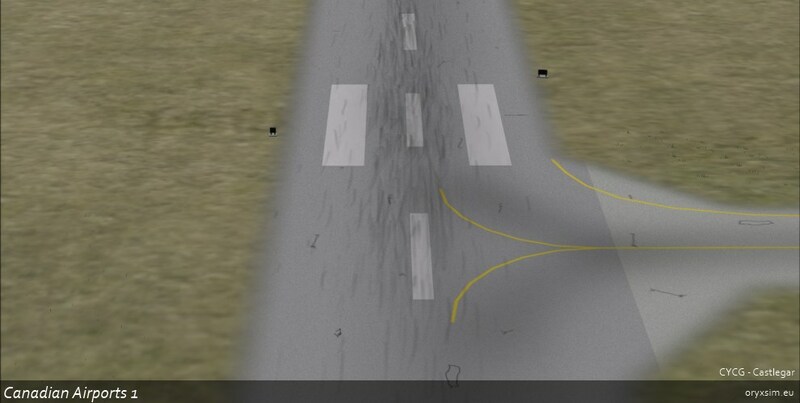 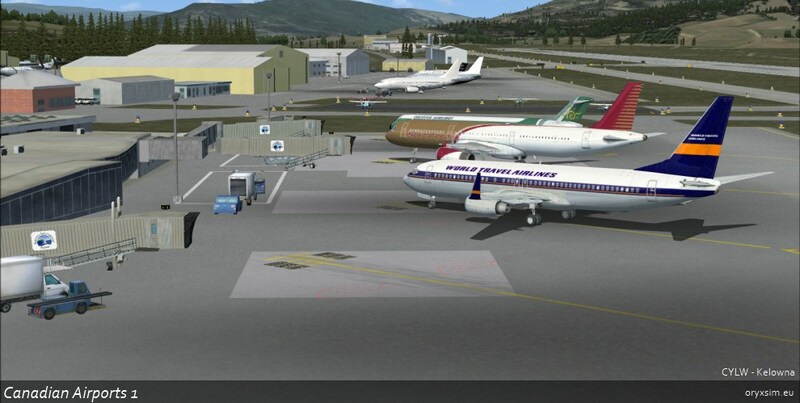 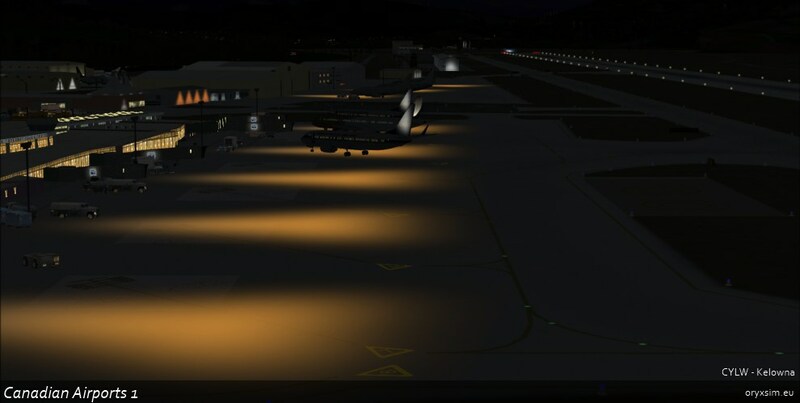 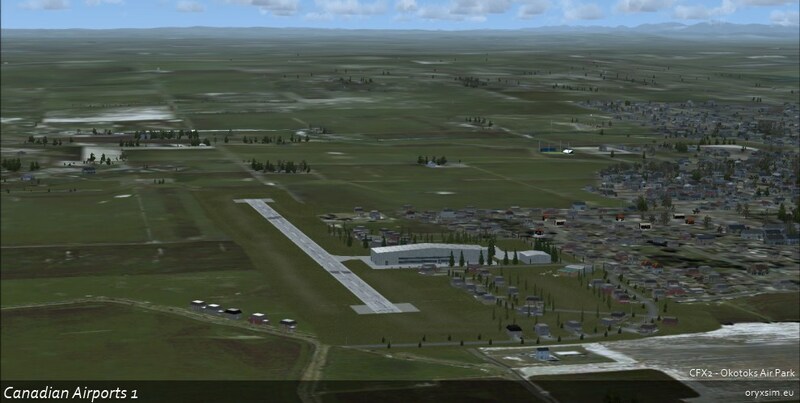 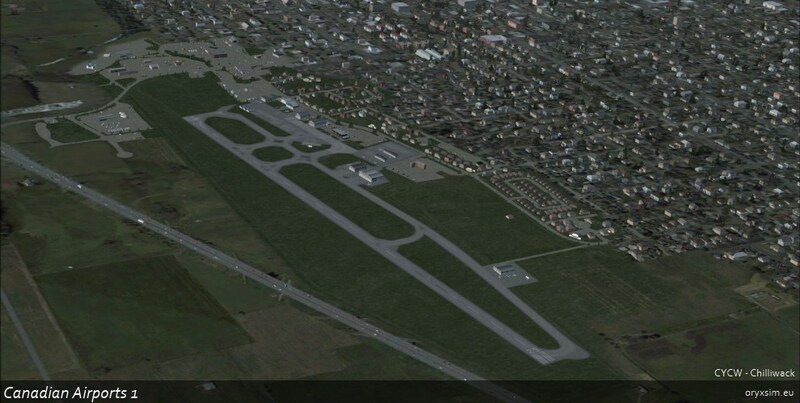 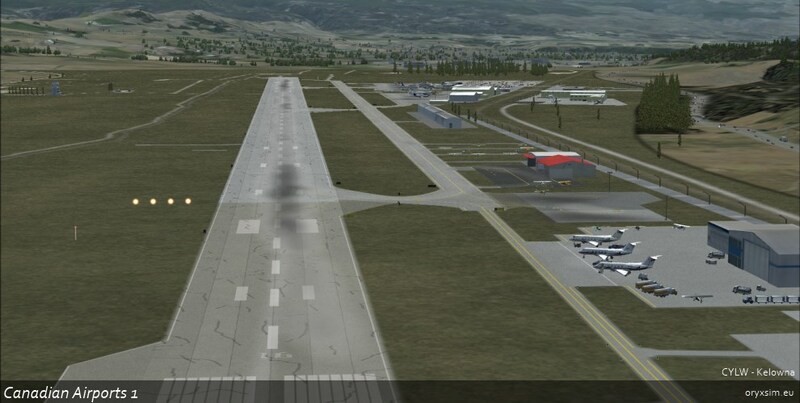 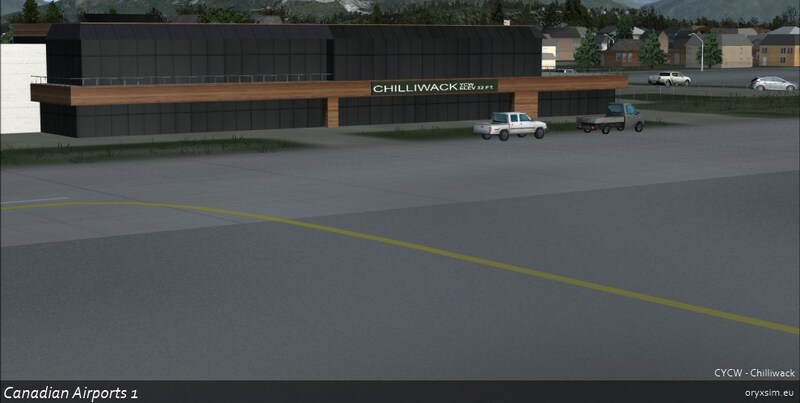 Corrected roads around the airport and added vegetation.